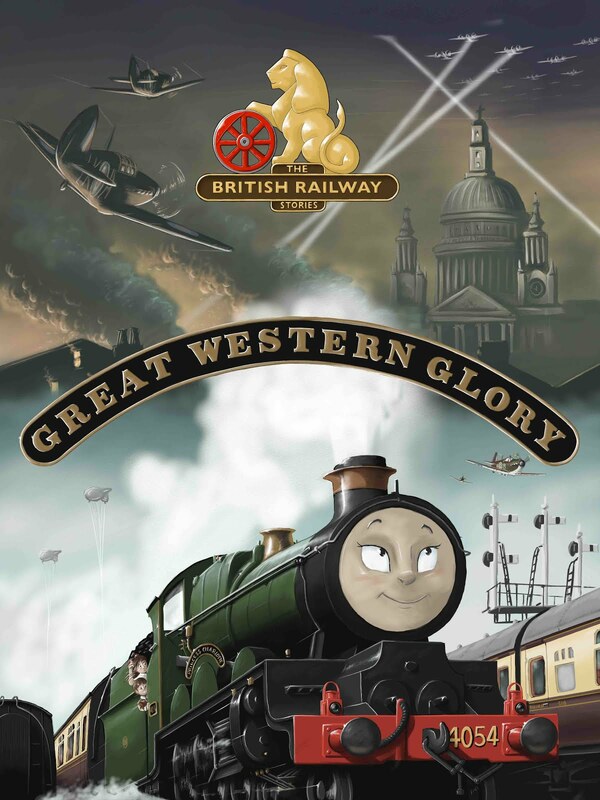 THE BRITISH RAILWAY STORIES LTD: "Heljan announce a Gresley O2 in OO Gauge!" I don't normally gush about potential new releases on this blog. I tend to leave it to other more knowledgeable modellers or forums to deal with. But I am making an exception for the "Tango" and for what promises to be a thrilling 2014 if you're of an ex-LNER persuasion. Heljan's stand at Warley contains posters of this announcement, which was first made here on the LNER Forum. Quite a lot of modellers are going to be happy about this one; the O2s being used over Eastern, Great Eastern and North Eastern sections of the LNER in vast numbers! With the arrival of Thompson's O1 from Hornby, Heljan's forthcoming O2 model (promising all the tender types and cab types) will be in good company, complementing existing locomotives and rolling stock announced by other manufacturers. Couple that with the forthcoming J11 from Bachmann, and those of an LNER persuasion are going to be singing from the eaves for years to come. For me, this means justifying expenditure on more models and adapting my stocklist for the forthcoming Ganwick Curve layout and any future incarnation of Copley Hill. Hope you enjoy Warley, I am off to Didcot tomorrow to enjoy the spectacle of a blue Peppercorn A1 for the first time in my life.